Well, this is certainly a different kind of post for me. But this 4th of July celebration falls upon a week of much uproar over the Supreme Court ruling in Burwell v. Hobby Lobby. At the heart of the fall out is basically disagreement regarding individual rights and religious freedom. There have been plenty of posts dissecting, analyzing, supporting, castigating or otherwise blasting the decision. To be sure, there has been over-the-top fact-twisting rhetoric amid some calmer, knowledgeable and more insightful pieces on this decision. So much has been written so there is no need to add to that pot. But the uproar over the case does make me reflect on what it says about where we are as a country. At the same time July 4th gives us opportunity to reflect on who we were established to be as a country. And I find the contrast kind of ironic. Why do I say that? 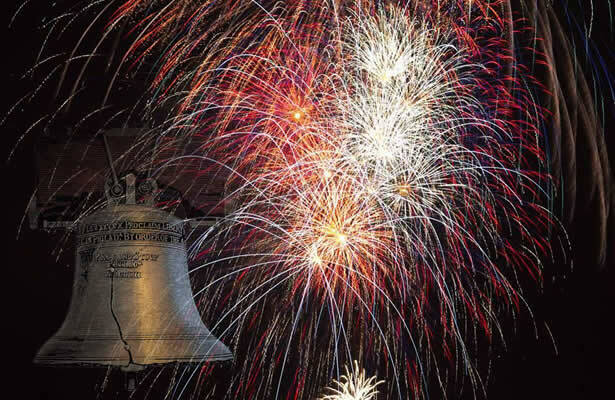 July 4th is a commemoration of colonists declaration of independence from Britain. It was a group of people who said no to government tyranny and its ability to rule over the conscience of the people.